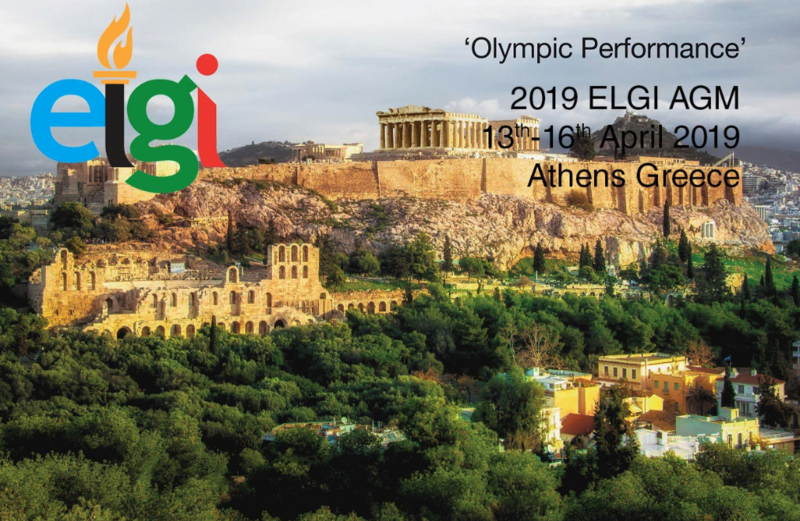 Representatives from both Tiarco Chemical and Tiarco Chemical Europe will attend the European Lubricating Grease Institute (ELGI) 31st Annual General Meeting from April 13 – 16 in Athens, Greece. The theme of this year’s meeting is “Olympic Performance” calling on the backdrop of historic Greece to set a new standard of excellence in industry trends and insights. There will also be discussions on environmentally friendly lubrication and innovations and the REACH working group. Vasu Bala, Tiarco Chemical’s Global Technical Director, will present, “Performance Considerations in Formulating High Performance Multi-Purpose EP Greases,” on April 16 at 9:00 a.m. Contact Tiarco Chemical to connect during the event.